For a renewed Age of Reason. And I am waiting for the U.S.
For a new Age of Reason. 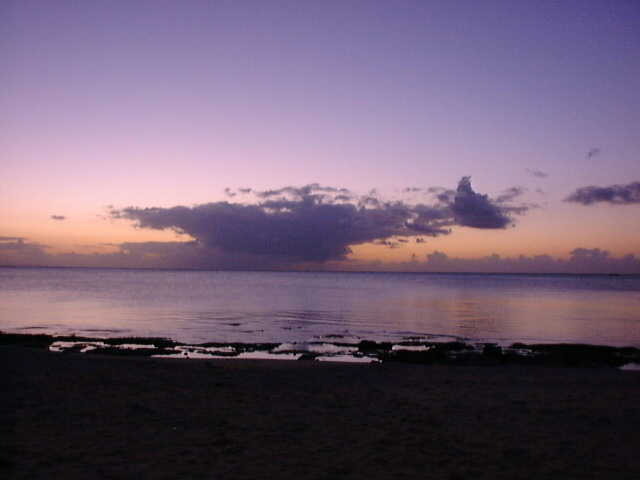 Sunset, Okinawa Japan , Dec. 31, 1999.
appeared as a giant anvil. greeting an age of peace. a century of endless conflict.